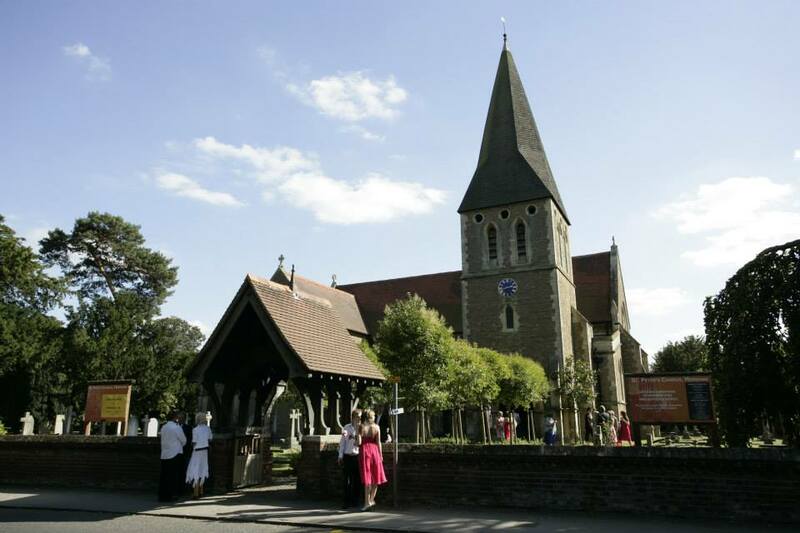 Since November 2012 I have held the position of Organist for St Peter's Church in Hersham. Emma and I were married here in 2007 and both of our children, Joshua and Sofia, were Christened here. St Peter's Church has a thriving parish community and it is a privilege to support the community musically whether it be a Sunday service, a Wedding, a Funeral or a Baptism. Below is a picture of our lovely 3 manual organ.